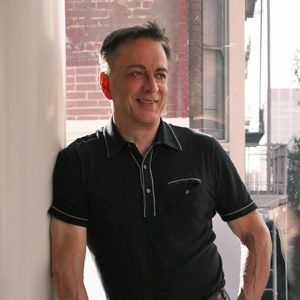 Since 1983, Jean-Pierre Berthy has lived and worked in San Francisco, cultivating his unique style integrating Design and Architecture. He is a graduate of L’E.P.D.I. (L’ Ecole Professionnelle De Dessin Industriel) in Paris, and worked as a designer in France for 10 years. Jean-Pierre has earned a well-deserved reputation as a dedicated and significant designer within the San Francisco community of builders and architects. He is able to work in a wide variety of styles, and maintaining a loyal client base, his clients often engage him for multiple projects. He approaches each project with consideration for the architecture and history of the space, adding to his client’s vision with his personal flair for color and texture. His breadth of architecture and interior design work in San Francisco has garnered widespread recognition and approval from clients. From new multi-occupant residential projects to early 20th century renovations of San Francisco mansions, Berthy brings a versatile skill set and niche expertise to the design process. He thoughtfully considers context when envisioning how a project will ultimately function and shape its surroundings.